About | Worldwide Canine Inc.
Worldwide Canine, Inc. is a full service K-9 company that specializes in the training, utilization and purveyance of a variety of professional working dogs, including bomb dogs, drug dogs, police patrol dogs, dual purpose police dogs, and personal protection dogs. Worldwide Canine does not depend on brokers; we buy direct. All dogs are selectively bred, individually tested, imported canines from the best working dog lines in the world. They are prescreened and hand selected by management. This enables us to offer a higher quality working dog. Each dog is maintained in peak condition and comes with a comprehensive health record compiled by a veterinarian that includes X-rays, blood work, microchip and vaccinations. .
We are at the forefront of dog training methodology using innovative techniques to develop stable, confident, productive working dogs for narcotics and explosives detection, law enforcement, security, and protection. We are constantly updating training techniques, utilizing the finest European consultants. Our experienced professionals utilize proven training techniques to provide top dogs for tough jobs. At Worldwide Canine, we pride ourselves on quality personnel. We employ only certified professionals with the knowledge and capability to instruct according to our high training standards. Our trainers have extensive K9 training and handling experience including law enforcement, military service and combat K-9 duty. Worldwide Canine trainers specialize in the skill of pairing top-quality working dogs with student K9 handlers to ensure a strong and proficient team. Worldwide Canine provides extensive and professional K9 handler training for drug detection, bomb detection, and patrol work. Handler Course lengths are set to ensure optimum performance of K-9 teams once they go on duty. Our trainers understand the importance of working as a team to implement the highest quality of training achievable. For this reason, K-9 handlers train with numerous dogs during the handler training course and leave with the dog they work best with. We pride ourselves on quality personnel. We employ only certified professionals with the knowledge and capability to instruct according to our high training standards. Our trainers have extensive K9 training and handling experience including law enforcement, military service and combat K-9 duty. 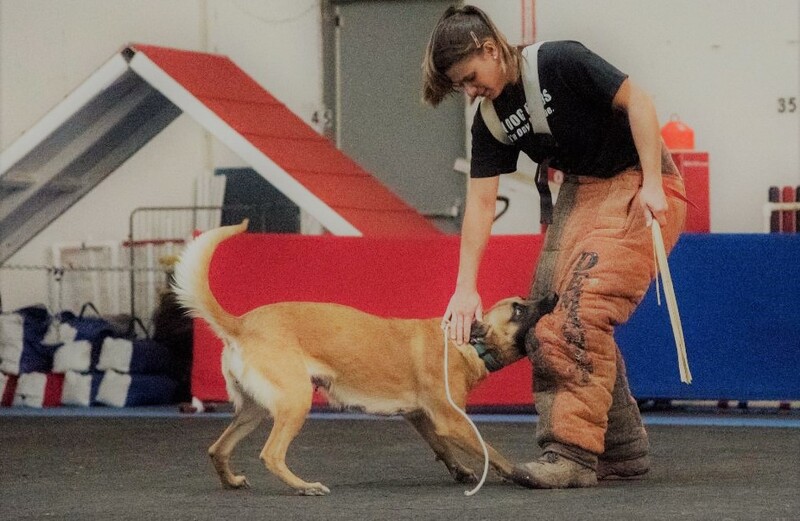 Worldwide Canine trainers specialize in the skill of pairing top-quality working dogs with student K9 handlers to ensure a strong and proficient team. Our trainers understand the importance of working as a team to implement the highest quality of training achievable. Mr. Hawkins is also a retired United States Army Veteran. 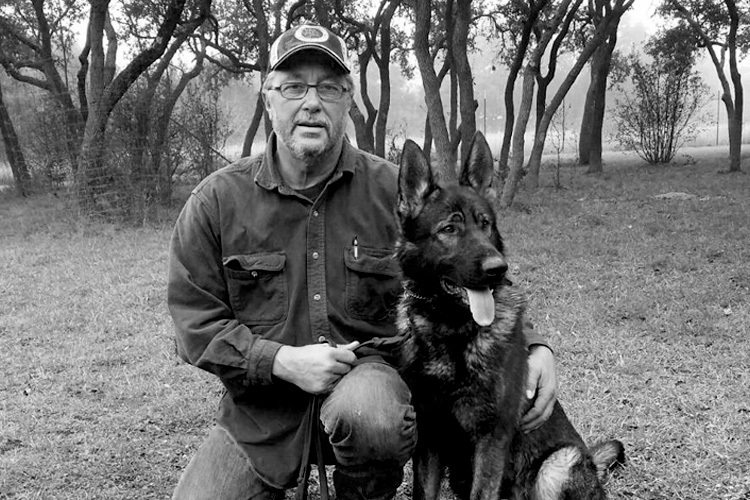 Jerry was a police officer for many years and has over 21 years of Certified Master Trainer/Working Dog Handler experience in multiple countries worldwide. Jerry has deployed to multiple locations in support of The Department of Defense Operations and has experience in austere and diplomatic environments. Jerry is currently the Head Trainer for WWK9. 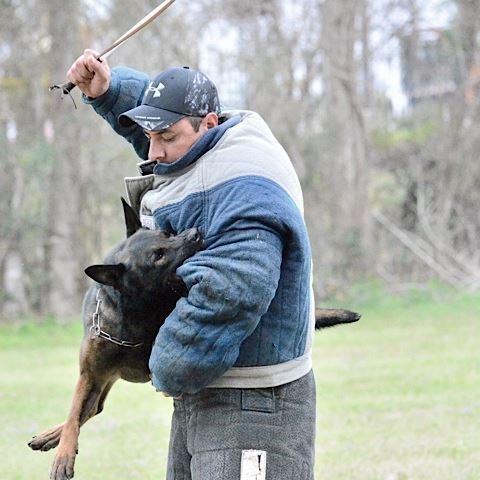 Alfonso Gonzalez has over 25 years of dog training experience. He is currently certified as a French Ring Decoy; He has trained obedience protection dogs for commercials and ran a successful breeding kennel for working dogs in Mexico. 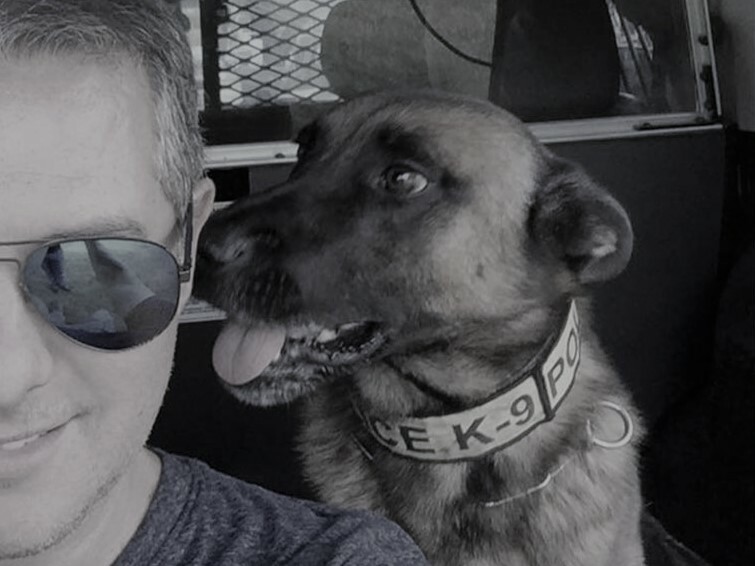 Mr. Gonzalez has selected and sold over 300 canines for police departments in Mexico and the U.S. Mr. Gonzalez currently acts as an Instructor/Trainer at WWK9 and speaks fluent Spanish. Yasmin graduated from Starmark Academy for Professional Dog Trainers as a Dog Training/Behavior modification specialist. Yasmin currently holds an IPWDA Handler Certification as a SAR Canine Search Specialist and is an active member of the Texas Task Force1/FEMA. Yasmin is currently an Instructor/Trainer for WWK9 and speaks fluent German. Jay is a Specialized WWK9 Representative in the Washington D.C. Area. 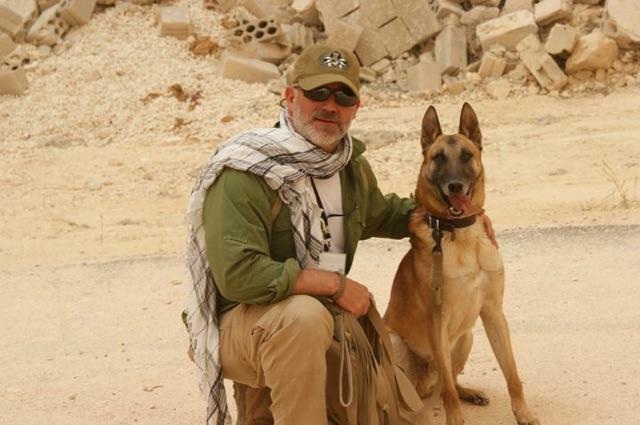 He has over 18 years experience in Military, Law Enforcement, Private Security, Domestic and International canine training and handling serving in multiple countries including Afghanistan and Iraq. The Worldwide Canine, Inc. facility is located east of Boerne on Hwy 46 and Rust lane 34 miles north of San Antonio, Texas, settled on 35 acres in the scenic Texas Hill Country and operates a 100-dog capacity kennel. Our facility includes outdoor training areas both on and off-site, buildings designed for search training, an obstacle course, a car lot and tracking fields.